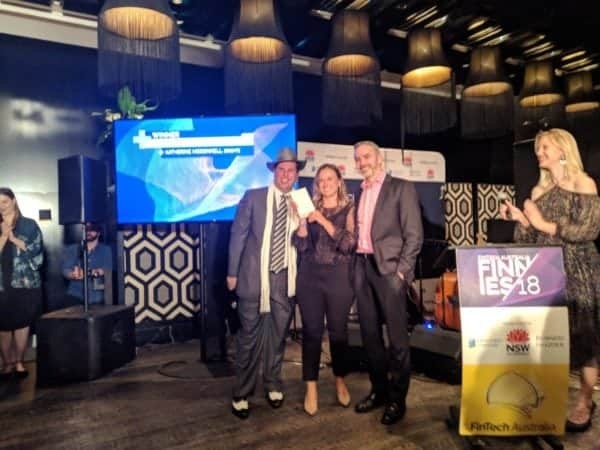 FinTech Australia has shared the 2018 Finnie Award winners. The second annual industry event recognizes the best in financial innovation in the fast growing sector of finance. 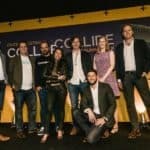 Receiving the top award of Australia’s outstanding FinTech leader of the year is Katherine McConnell, the founder and CEO of ​Brighte​, an energy financing startup which recently secured $18.5 million in additional funding. McConnell founded Brighte in 2015, after a 16-year career in investment banking and financial services. Her company provides “on-the-spot finance for energy home improvements,” like solar panels, and more. Applications take two minutes for customers to complete, with a credit outcome received in nine seconds. 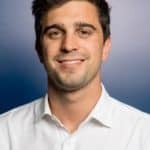 Since Brighte launched, the startup has approved over $50 million of applications from more than 6,000 Australian homeowners. McConnell was just one of 23 individual awards handed out at a gala ceremony in Sydney last night. The awards were determined by a panel of both domestic and international judges. 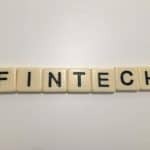 Fintech sectors included lending, wealth management, payments, crowdfunding, blockchain, artificial intelligence and Regtech. A new award category has also been introduced recognizing the best Fintech customer experience / design outcome. 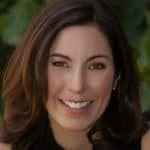 One judge described McConnell as “an inspirational female Fintech founder” who has demonstrated her excellent leadership skills and vision to drive the business growth of Brighte. 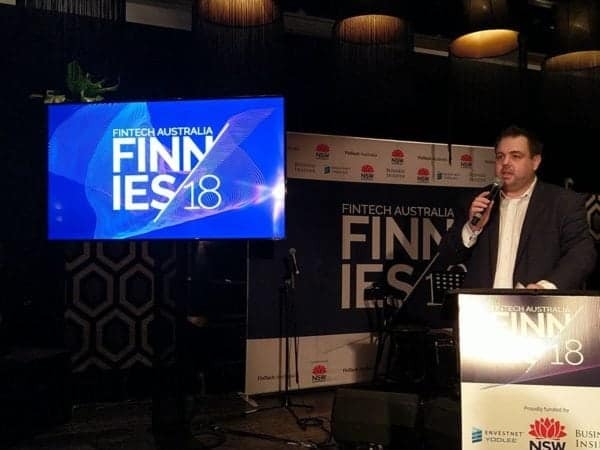 FinTech Australia CEO Brad Kitschke congratulated all the other winners of the 2018 Finnie awards. 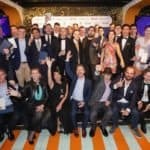 Kitschke said the winners reflected the maturity and growth of Australia’s Fintech industry. 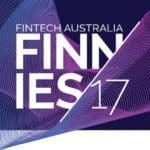 Kitschke said that the Finnie Awards are indicative of the high growth potential of the Australian Fintech industry. 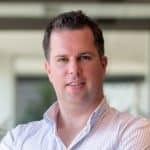 “The fact we received 223 award entries – a 40 per cent increase from the 158 entries in 2017 – in itself illustrates the increasing number of strong companies and leaders within our growing Australian FinTech industry,” Kitschke said. 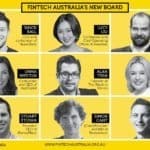 Kitschke also paid tribute to Simon Cant, the inaugural chair of FinTech Australia and ​co-founder and managing director of Reinventure, ​who received a ​Services to FinTech award. “Simon has been an inspirational founding father of the Australian FinTech movement and tonight was a great opportunity to recognise him for his tireless work and contributions,” Kitschke said. NSW Deputy Premier and Minister for Small Business John Barilaro noted that 16 out of the 23 award winners were NSW based, including the Fintech leader of the year and emerging Fintech leader of the year. 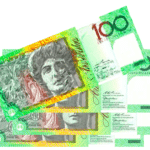 FinTech Australia is the national association for the Australian FinTech Startup community. 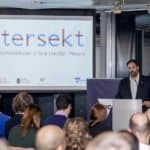 Our vision is to make Australia the leading market for FinTech Innovation and Investment by working with both sides of Government, Industry and the Australian FinTech community to create a supportive environment and partner ecosystem in Australia and abroad. 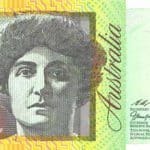 This entry was posted in Fintech, General News and tagged australia, brad kitsche, brighte, finnies, fintech australia, john barilaro, katherine mcconnell, simon cant. Bookmark the permalink.